Right on the doorstep of Snowdonia National Park in Colwyn lies Rydal Penrhos School. Its location on the North Wales coast in Colwyn is truly unique and safe. The School is within 40 minutes’ drive of Chester. Transfers from Manchester (70 mins) and Liverpool Airports (65 mins) allow easy access from Europe and further afield. Fully maximising its surroundings, the School is ideally placed to combine a rigorous academic curriculum with a vast array of outdoor activities. 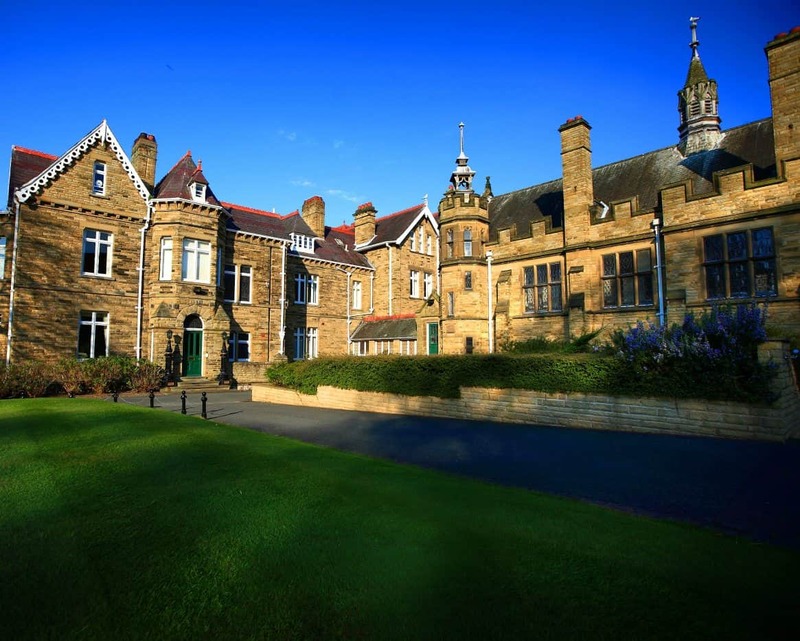 The School has five well-established boarding houses, each attended to by experienced house parents and matrons who lead a team of tutors drawn from academic staff. Further support comes from the Health Centre and central care team. 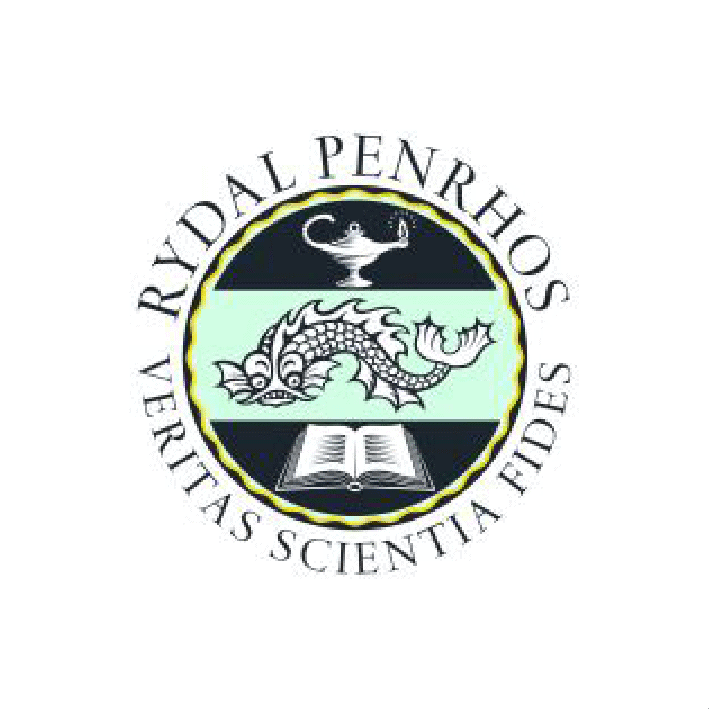 At Rydal Penrhos, the learning process can be tailored to suit pupils’ individual intellectual needs and capabilities. Small class sizes as well as an individual tutor system which oversees academic and pastoral wellbeing on a one-to-one basis contribute to this thriving education environment. A wide range of GCSE subjects which match individuals’ ability and interests are offered by the School. After full consultation with teachers and tutors, Sixth Form pupils choose between A-levels or International Baccalaureate (IB, offered at the School since 2003). The same range of subjects is offered at this stage so that pupils can maximise their strengths. The School also offers a pre-sixth/pre-IB course. On-campus facilities enable pupils to play rugby, hockey, cricket, netball and swimming as well as squash, tennis, basketball and Eton Fives. In addition to having its own RYA-approved sailing club, with an on-site boat park, the School also organises a vast array of outdoor activities locally including golf, climbing, gorge scrambling, orienteering and skiing.